The course will be reopening for the fall from Tuesday October 16th to Sunday October 21st. 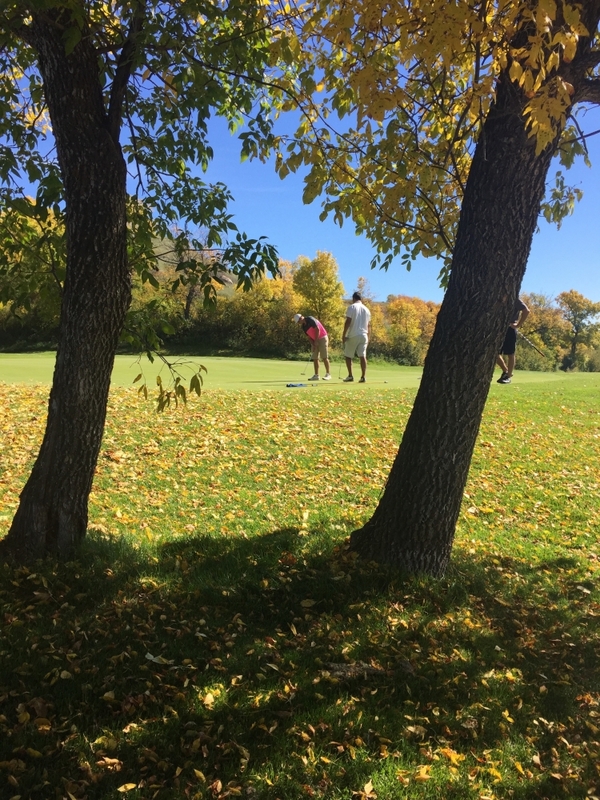 Tee times will start at 10:00am and our FREE cart shoulder season promotion is in effect until we close. The last day of golf will be Sunday October 21st to provide time for our Turf Care team to apply its fall chemical applications and tarp the greens.